Fever Elise Medium sleek Bob Wig with Fringe – available in blonde (as photo) and Black. Fever Elise Medium Bob Wig with Fringe. 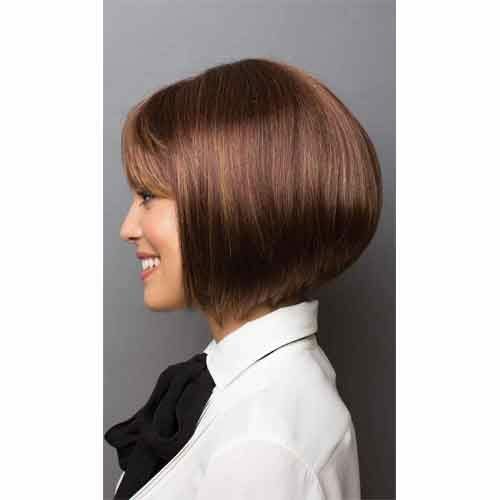 This sleek bob wig features a fringe and measures 33cm long. The wig is manufactured with a fully adjustable, high-quality wig cap for breathability and a lighter feel and features a faux skin crown. The natural looking, professional grade fibre withstands heated styling appliance temperatures in excess of 120°. Fever Wigs come in fabulous packaging, great value for money also ideal as a gift. Whatever you want to look glamorous day or night you can be with this Fever Wig. 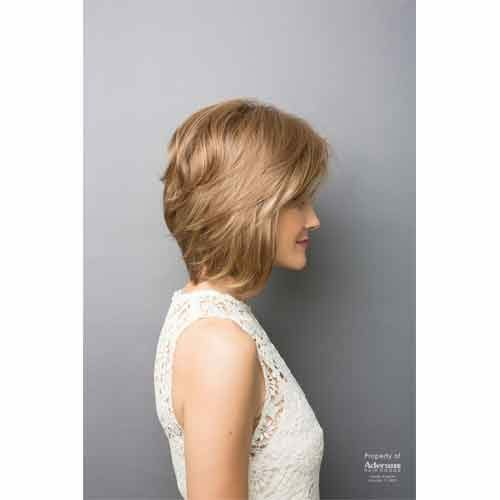 This wig is made from synthetic fibres which means it needs products meant to care for artificial wig hair such as our best selling leave in wig conditioner and our Wig Shampoo.